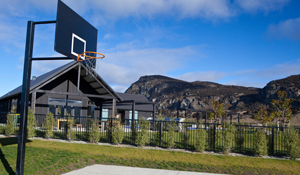 All residents of Wanaka and surrounding areas are entitled to become members of the Riverside Park community facilities for a very reasonable annual subscription for the whole family. The facilities provide a fantastic get together place and opportunities for meeting and socialising with neighbours and other people living in the community. Kids meet other kids and lifetime friendships have been formed. 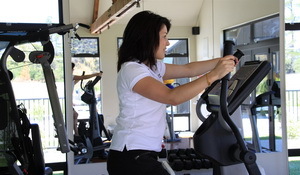 For information on becoming a member of the Riverside Park Community Facilities and current annual subscription rates contact Infinity Investment Group on 03-443 0088. Gas BBQs – cook lunch or dinner while the kids are in the pool!